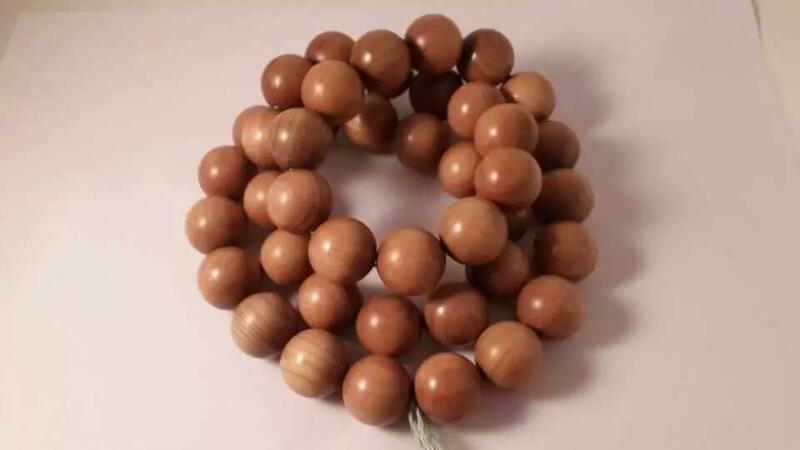 H S R Enterprises We are leading manufacturer, exporter, and supplier of Sandalwood beads, sandalwood Japa mala, Sandalwood rosary, Sandalwood Buddhist mala, Sandalwood Tasbih, Sandalwood chanting mala, Sandalwood bracelets, Sandalwood jewellery, Sandalwood god figure, Sandalwood statue, Sandalwood elephants, Sandalwood Buddha, Sandalwood chakra mala, Sandalwood Tibetan mala,Sandalwood powder, Sandalwood Oil, Sandalwood Chips, Red Sandalwood mala, Red Sandalwood Bracelets all size, Red Sandalwood handicrafts, all kind wooden handicraft based in Jaipur. 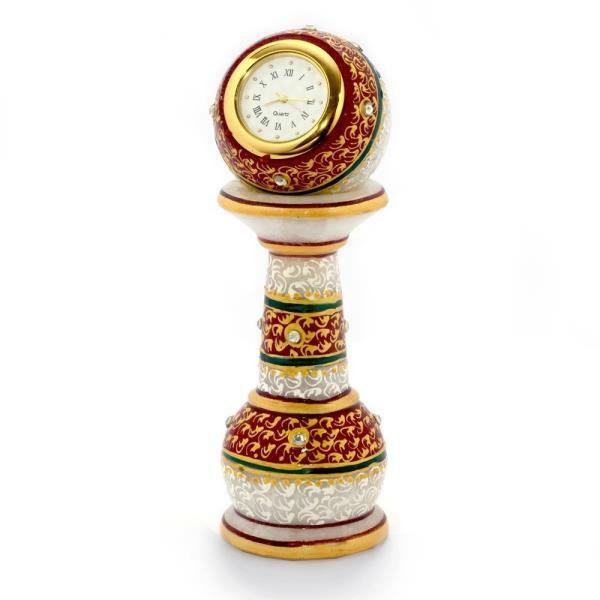 we ship all the shipment through DHL, UPS, Fedex etc. 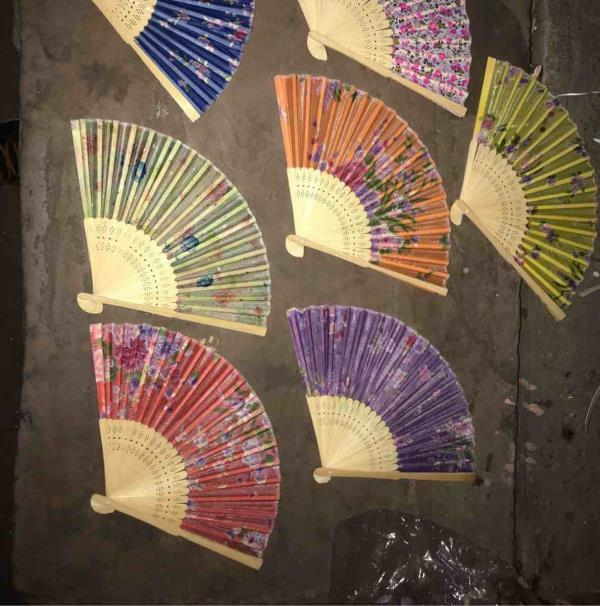 all over the world. 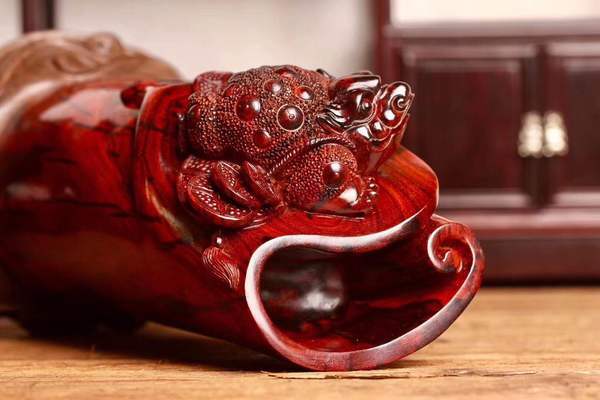 Our main business market is China, Japan, USA, Malaysia, Singapore, Taiwan, Dubai. 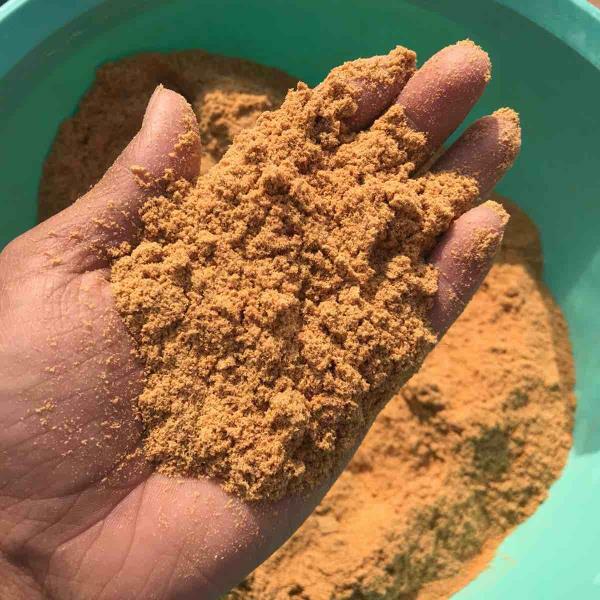 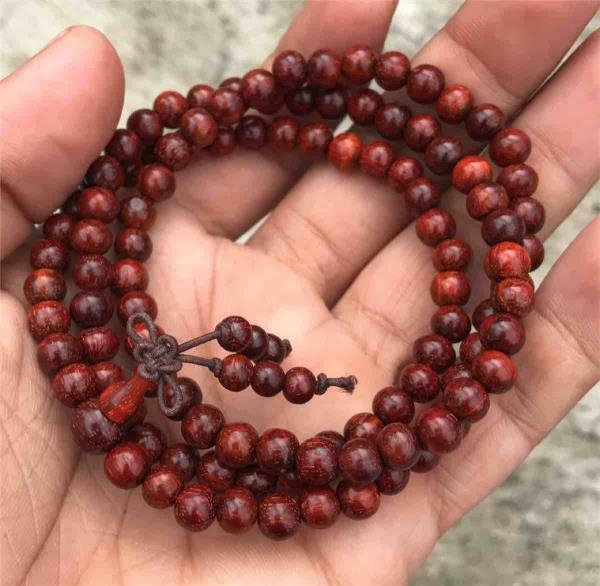 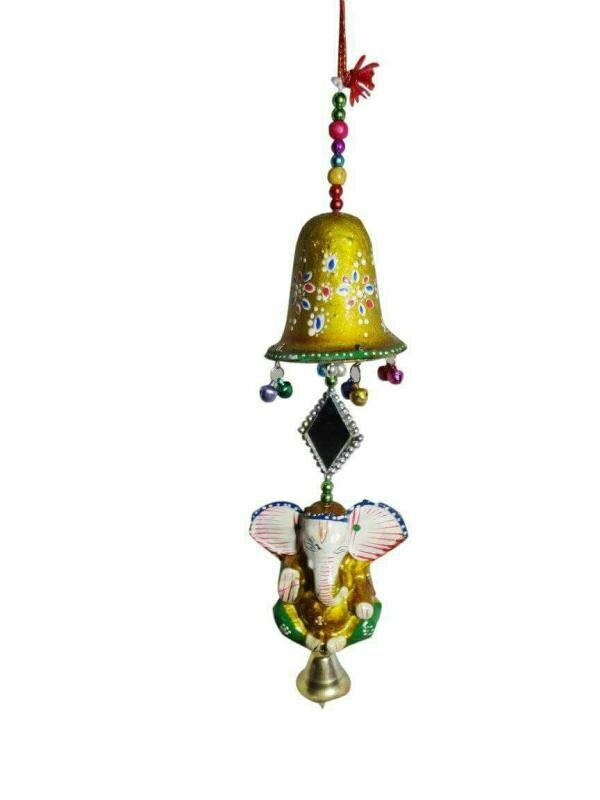 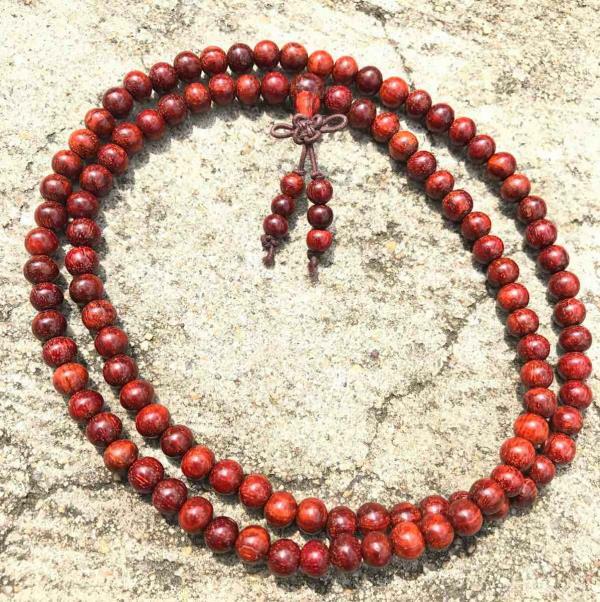 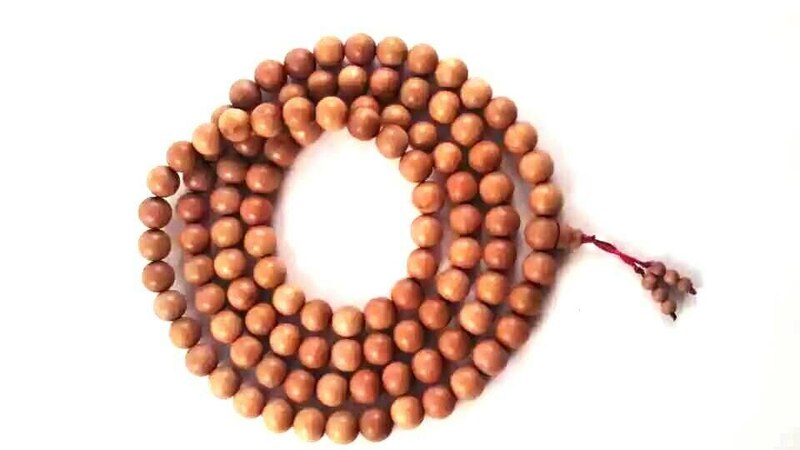 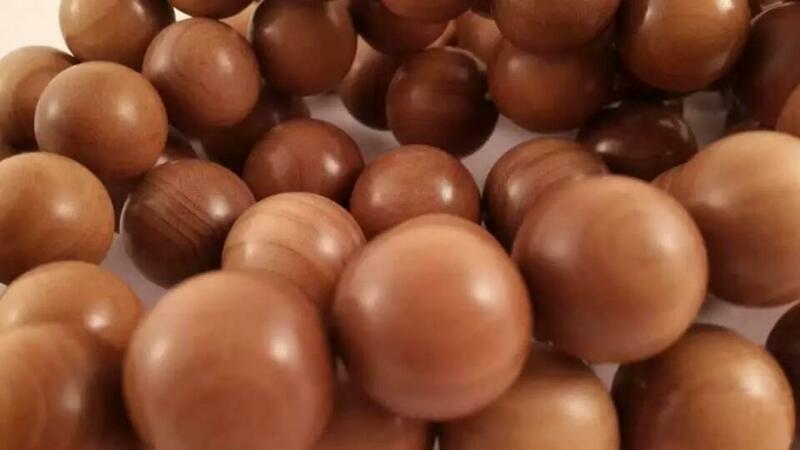 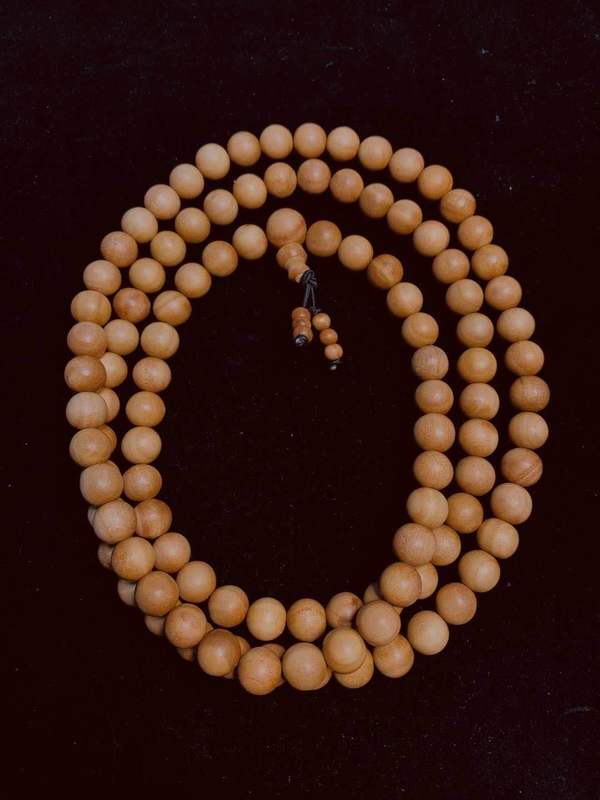 We are leading manufacturer, exporter, and supplier of Sandalwood beads, sandalwood Japa mala, Sandalwood rosary, Sandalwood Buddhist mala, Sandalwood Tasbih, Sandalwood chanting mala, Sandalwood bracelets, Sandalwood jewellery, Sandalwood god figure, Sandalwood statue, Sandalwood elephants, Sandalwood Buddha, Sandalwood chakra mala, Sandalwood Tibetan mala,Sandalwood powder, Sandalwood Oil, Sandalwood Chips, Red Sandalwood mala, Red Sandalwood Bracelets all size, Red Sandalwood handicrafts, all kind wooden handicraft based in Jaipur. 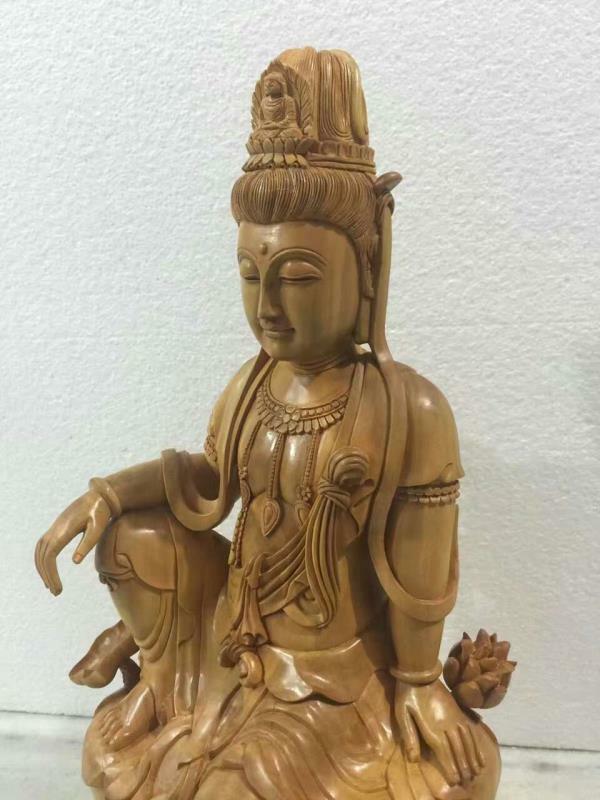 we ship all the shipment through DHL, UPS, Fedex etc. 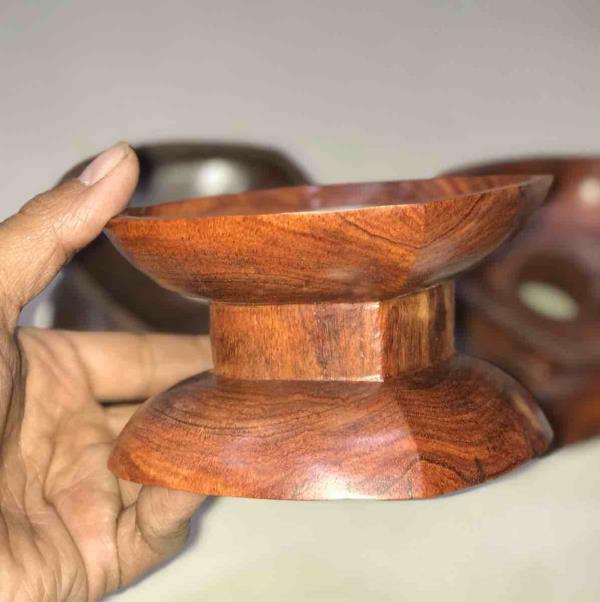 all over the world. 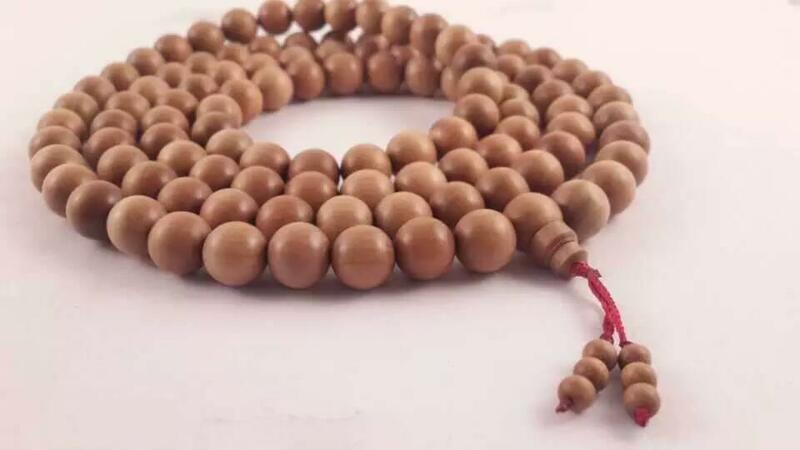 Our main business market is China, Japan, USA, Malaysia, Singapore, Taiwan, Dubai. 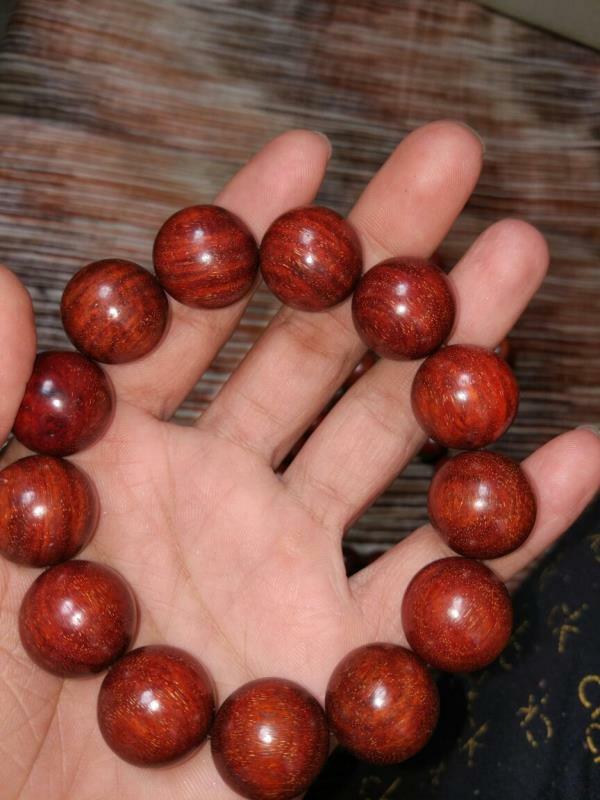 Sandalwood Dikr beads , Sandalwood Islamic beads , Sandalwood Misbah . 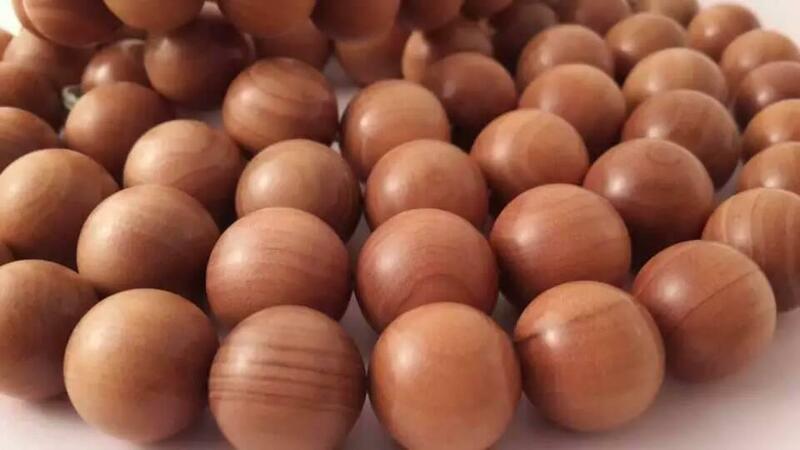 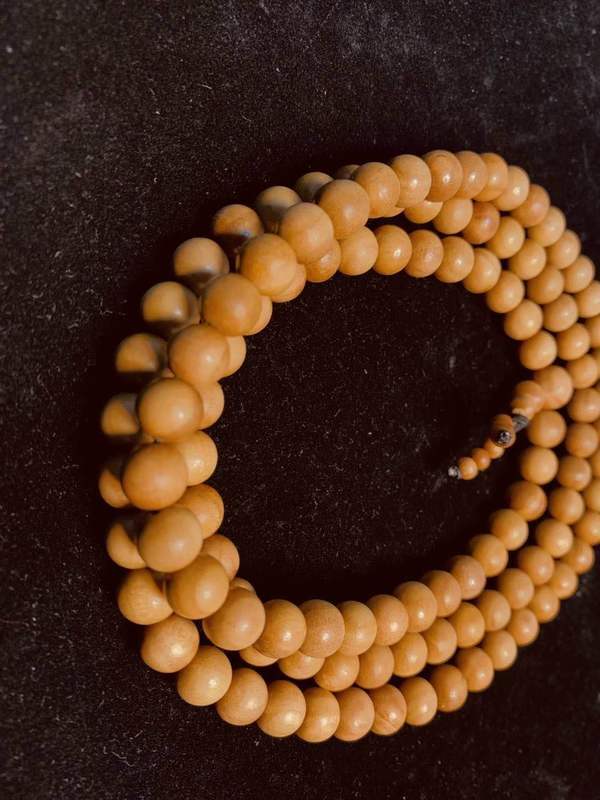 Sandalwood Muslim Dikr beads made of Sandalwood logs , Sandalwood rosary Muslim Tasbih export to Oman, Qatar, Saudi , Dubai. 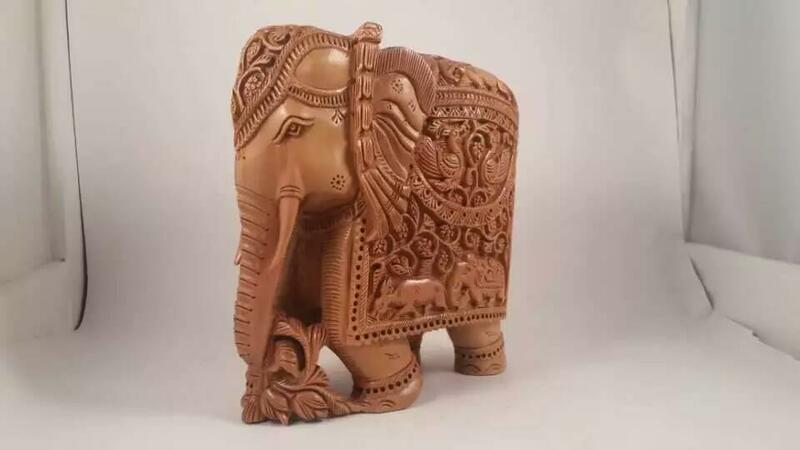 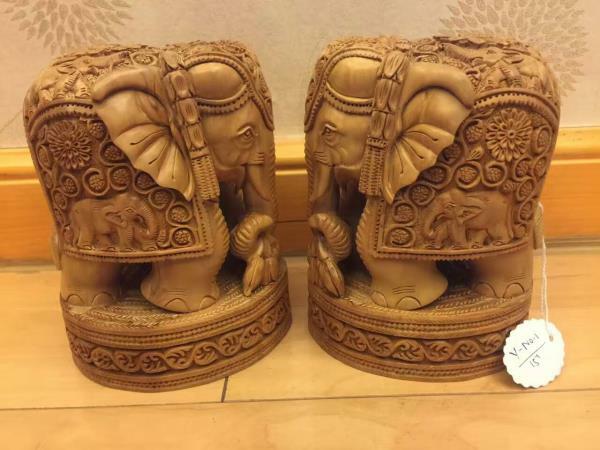 Red Sandalwood Handicrafts Manufacturer, Supplier We have vast variety in Sandalwood Handicraft like Pen Stand, Elephants, Buddha, Horse.